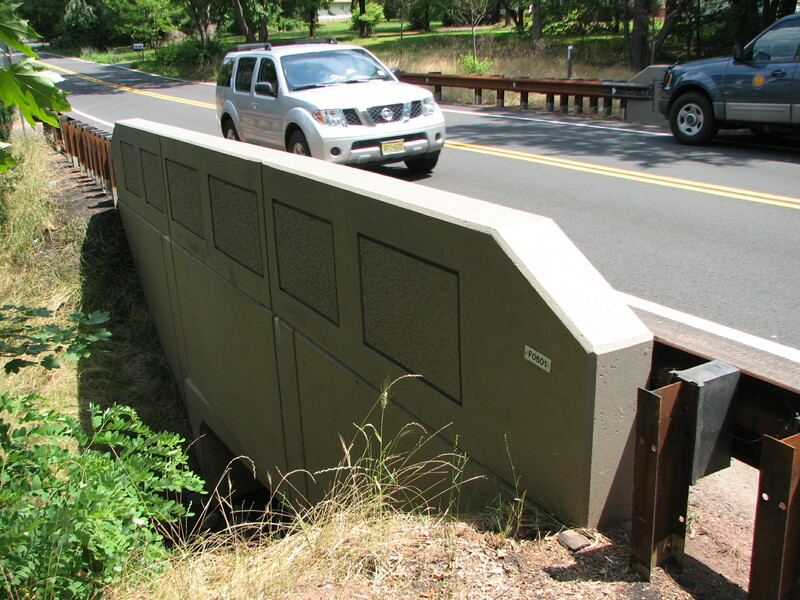 Replacement of Sunnymead Road Bridge over an Unnamed Tributary to Royce’s Brook – KC Engineering and Land Surveying, P.C. 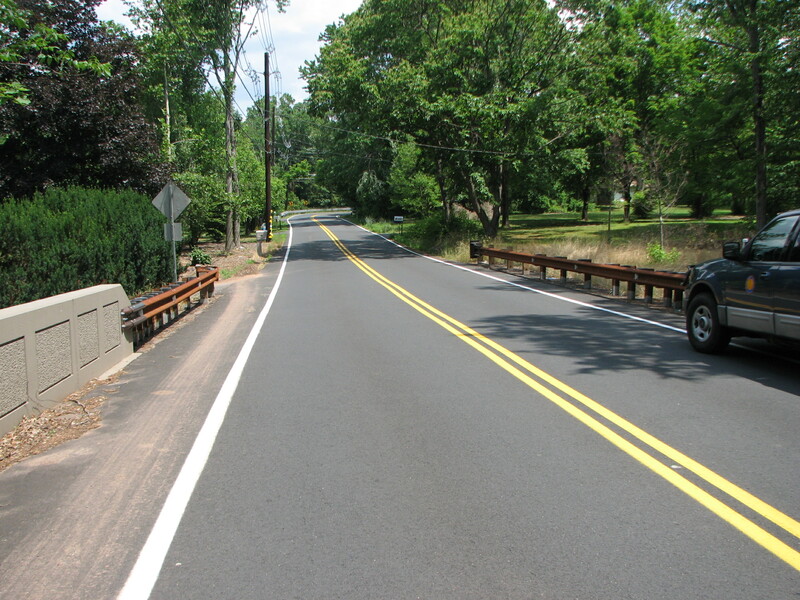 This project included replacement of an existing multi-stringer steel bridge with a reinforced concrete rigid frame bridge supported on spread footing. This project design also included the development of hydrology and hydraulic modeling for the stream encroachment permitting, design of new wing walls to minimize the wetland impacts, and a traffic detour.